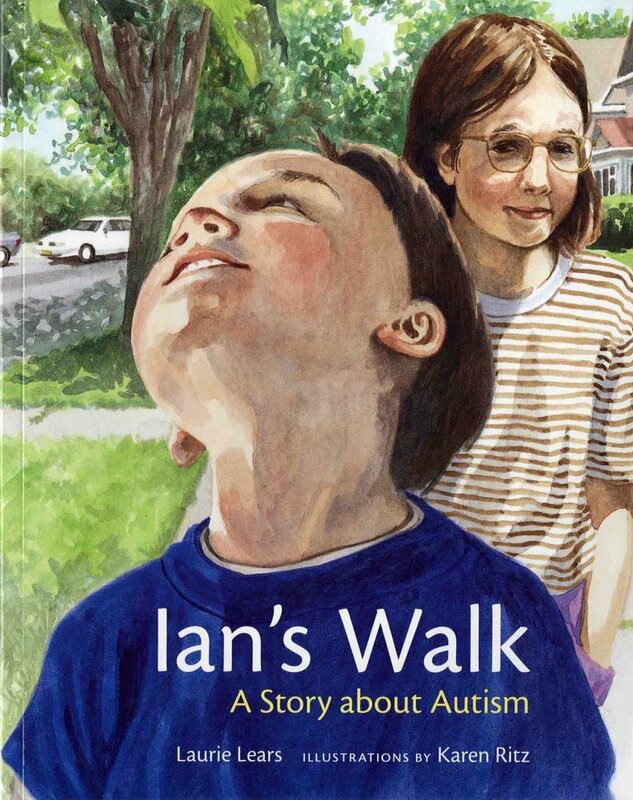 Ian, who is autistic, takes a walk through town to the park with his sisters Julie & Tara and demonstrates how he sees, hears, smells, and tastes things differently. Julie realizes how much she cares about her autistic brother when he wanders off & gets lost. By thinking of what Ian likes to do, Julie finds her brother and ushers him home again. AR 3.0. RC 3.4. Lexile 430. IL 1-3.